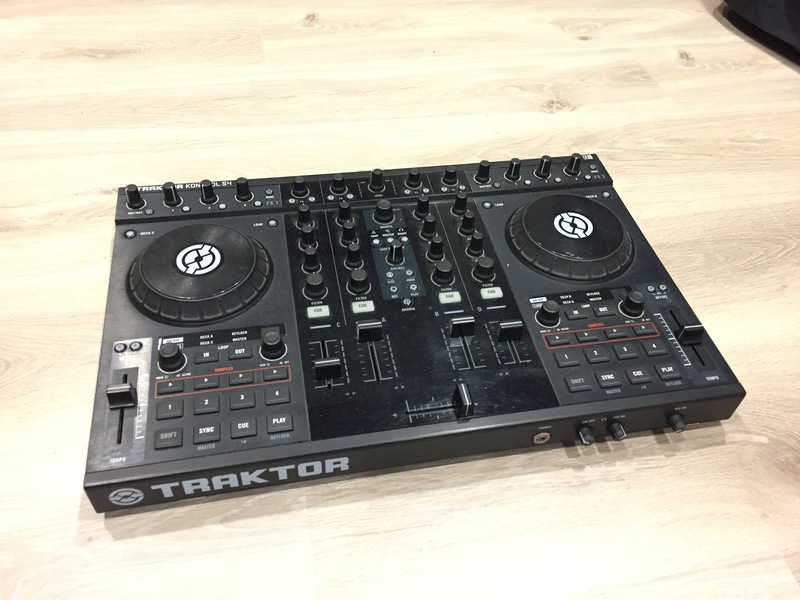 JimboSpins's review"One of my favs"
The Native Instruments Traktor Kontrol S4 is a complete DJ system from head to toe. 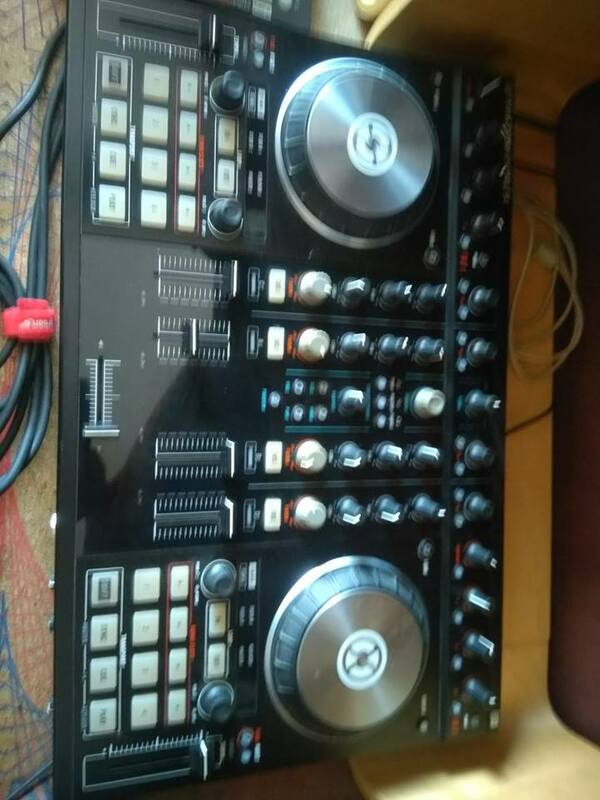 You will be able to run a whole set with this set up no matter what your skill level is, it is great for beginners to learn with and understand how to use a controller with DJ software. If you are an “old school” DJ that uses vinyl then you will love this control interface. It has CDJ style plates that give you a very vinyl style feel when mixing. You will have everything you need right out of the box to mix your MP3’s with. This system is very easy to set up, it is virtually a plug and play set up. You can install the software on your computer quickly without it taking up a lot of disk space. Then just plug in the Kontrol S4 controller and it will automatically sync with your software. You will not have to do anything special to get it to work. It is really easy; it does have a manual included that is easy to understand a follow. The Kontrol 4 has very low latency allowing you to do everything live. I do recommend having a newer system though with a good amount of RAM so that it will run at a high performance. The S4 comes with the USB cord which is all you need for it to connect to your computer and control your software. This was one of the first full DJ systems that I had and I loved every minute of using it. Though it is pretty expensive if you are a beginner, there are other similar systems that are made by other companies that are cheaper if you cannot afford to spend this much for a controller and software. I would not have had it any different though. I loved using the Kontrol S4 and it has taught me a lot about using a controller with DJ software. Four Stereo Channels , a great and complex loop Recorder , I also like the high Quality 3-band EQ, Filters, and Level Control for every single chanel. What I love about this product in particular , are the advanced filters that provide a wide control over a certain frequency. There is another detail that makes a huge difference which is the possibility to connect certain hardwares as well. The sounds and quality of this product is high, this product can be handled and used as well by some pro's or even someone that is quite new regarding mixing and re-sampling. 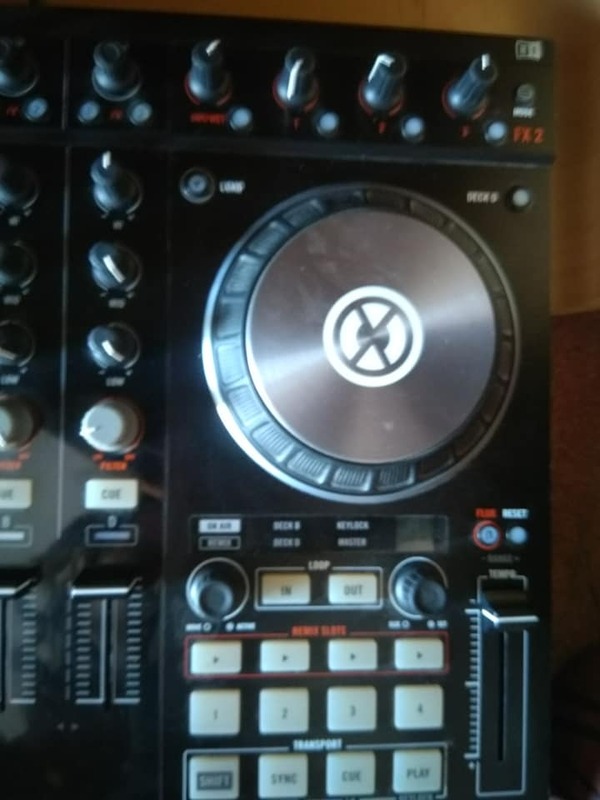 The product can be bought on net for about 900 $ , but the product deserves every penny, and if you're an aspiring musician or dj you should check this product. The powerful mixing selection makes the mixing process even more creative and at the same keep it simple , one of the genius characteristics of this product. Perfection and high top quality of appears to be is fairly much ideal, this foundation is very useful in combining some awesome sounds to get something completely unique, the design is also extremely appealing , so if you have the money and you want something that works great, looks good, this is your choice. This innovative product is perfect for nowadays , knowing what I know, and the fact that I had the pleasure to touch different similar products, I think I would go for this product because Native Instruments never did disappoint me regarding the quality of their products and the longevity , so keep that in mind when you're making your choice. 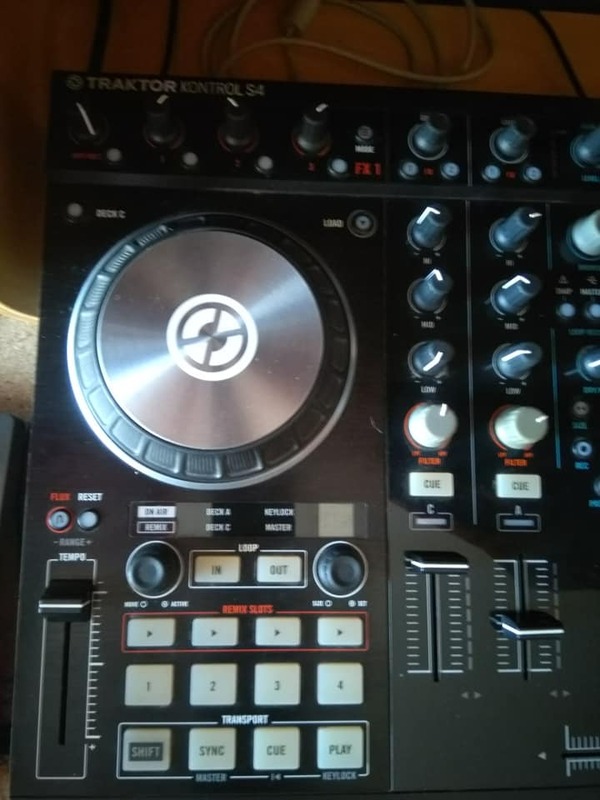 Jazzman49's review (This content has been automatically translated from French)" Equal to itself"
I use the s4 for over a year and I just returned from a midi mixvibes followed by a Hercules Rmx followed by a VMS4 from American Audio. The feeling that I had with all the controllers that was only after a month of use I had to change. Regarding the S4 it's been a year that I use and the idea of ​​change has not crossed my mind once. It is by far one of the best controllers on the market first because it combines portability, reliability, versatility (I'm dj hip hop and house). And secondly edition sticky perfectly with Traktor which is also one of the best software to mix, giving it a full consistency with the latter and a plug And Play safe (ie a s4 can only work on a license Traktor at a time, so that on my PC: D). It is a choice that I advise that when you start having a budget! 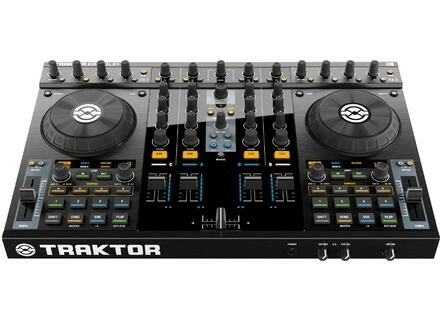 I would almost say it is a must when using Traktor. Budget for about 700 € you get new or like new and are not going to bother the other hand if you have something to buy.